You are here: Home / Research & Resources / Buying Guides / Are There Toxic Chemicals in Your Kids’ Sunscreen? Check Here! So there I am, standing in front of the sunscreen aisle at a baby superstore with my 6-month old in the stroller, my dog-child in the basket underneath and my face buried in my iPhone. I must have been the picture of a “Basic” Bay Area Mom (insert eye roll here). No, I wasn’t neglecting my child in favor of Candy Crush or social media, I was feverishly checking the ingredients in every product on the shelf to determine which kids’ sunscreen was safest for my child. 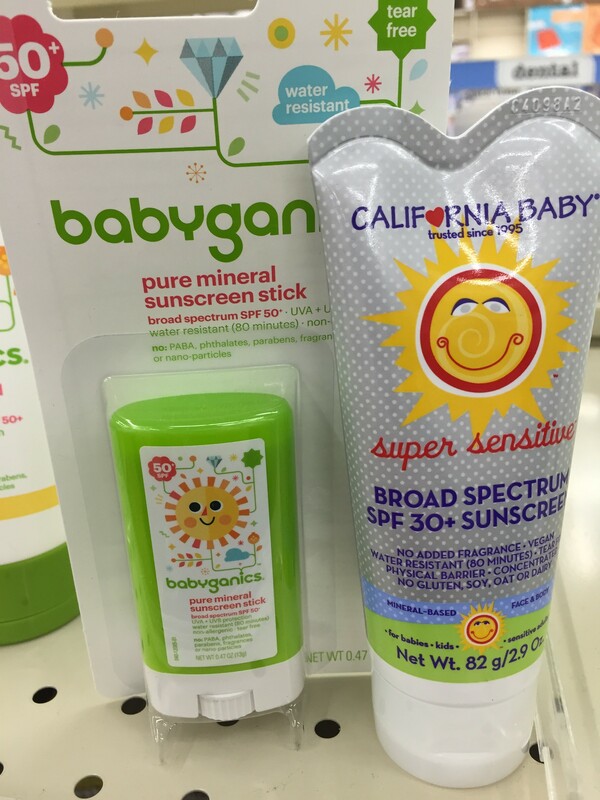 After at least an hour of cross-referencing ingredients with the Environmental Working Group’s Sunscreen App, I was shocked to find only two products (pictured left) that didn’t contain concerning or untested chemicals! I don’t mean two brands, I mean two sunscreens. Period. 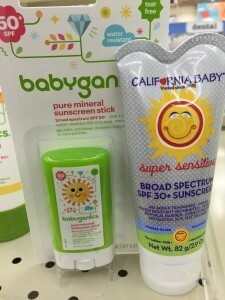 Both the Babyganics and the California Baby brands had other types of sunscreens on the shelf that contained questionable chemicals—highlighting for me the need to check every product. I’ve covered chemicals in sunscreens quite a bit over the years. In 2012, I reported on an Environmental Working Group study that found 75 percent of sunscreens on the market contained ingredients that could be harmful. The previous year, they released a study that found 3 out of 5 sunscreens don’t offer enough UV protection. However, at the time of those reports, my “dog-ter” Allie was an only child. 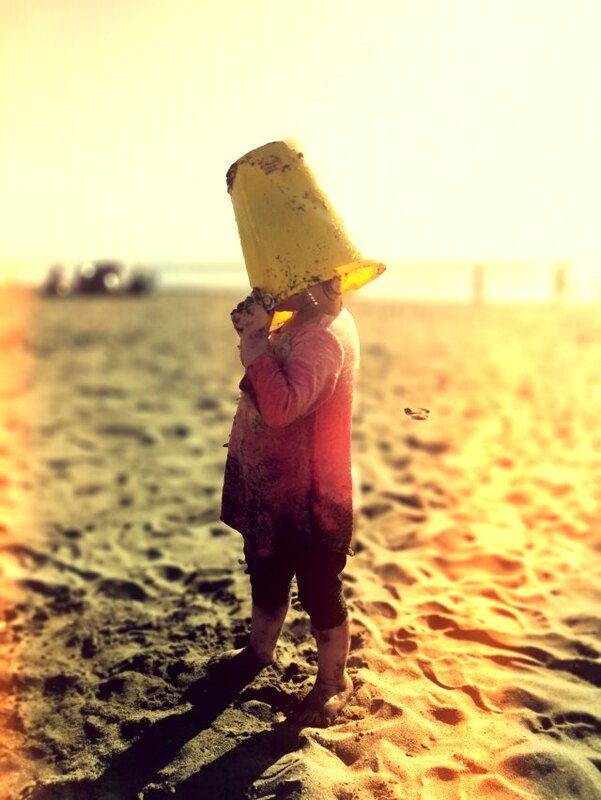 Without a human kid, sunscreen chemicals weren’t really much of a personal concern. Fast forward to Baby C’s 6 month birthday, and all of that changed. The FDA recommends against putting sunscreen on infants until they’re at least 6 months old, primarily because infants are more vulnerable to the chemicals in sunscreens than we are. OK, I’m being dramatic and I say that partially in jest—but it is true that there are chemicals in many sunscreens that can be harmful to kids’ developing bodies. Years ago, EWG developed an app that allows you to cross reference the ingredients in sunscreens with a list of known carcinogens, hormone disruptors and chemicals that simply haven’t been studied enough to know if they’re harmful. Since then, they’ve issued a yearly sunscreen guide summarizing the best and the worst. Here’s EWG’s 2015 Sunscreen Guide. Of the 1,700 products tested this year, they report that 80 percent contain harmful ingredients or offered inadequate protection against UV rays. Sunscreen industry groups don’t necessarily dispute the EWG claims, but they do raise concerns about the annual study. Our greatest concern is that the report is falsely alarming and may result in even more people avoiding the use of sunscreen on themselves or their children. People are already not adequately protecting themselves from the sun. Are there toxic chemicals in your kids’ sunscreen? Happy hunting moms. Take my experience for what it’s worth. Here are some tools to help you keep your little one safe this season while having fun in the sun. 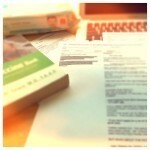 #NewsMom Note: As a #NewsMom, I like to background check my nonprofits. If you’re interested, here’s a little more background on EWG, courtesy of Charity Navigator.